“Obama spoke about the slow-moving migrant caravan from Central America bound for the United States as another example of a Republican scare tactic. Current scare tactics are reminiscent of the main reason many people supported the war in Vietnam — the domino theory. 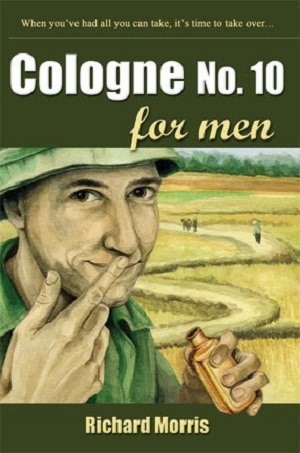 This entry was posted in Relating to Cologne No. 10 for Men and tagged domino theory, President Obama, refugee caravan, Robert Kennedy, Trump scare tactics. Bookmark the permalink.